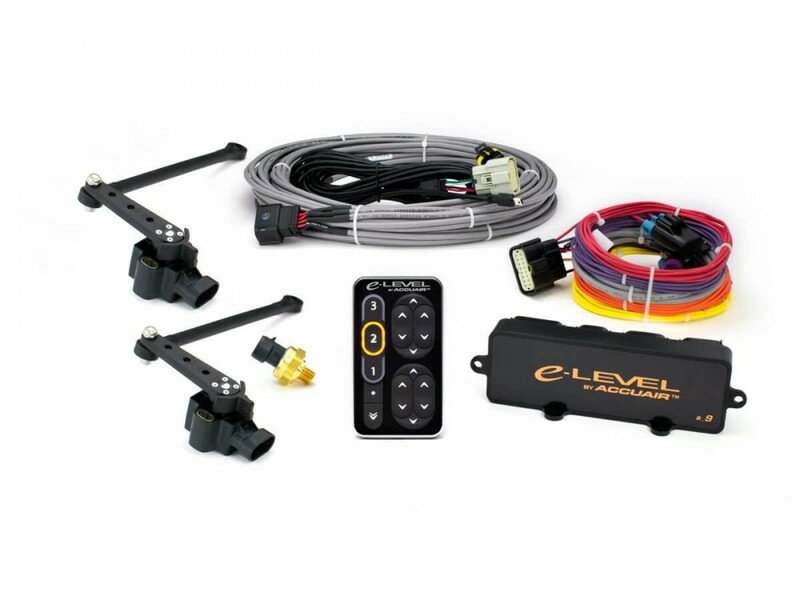 Since its release, the e-Level™ Controller has become the industry favorite for accuracy, reliability, and ease-of-use. 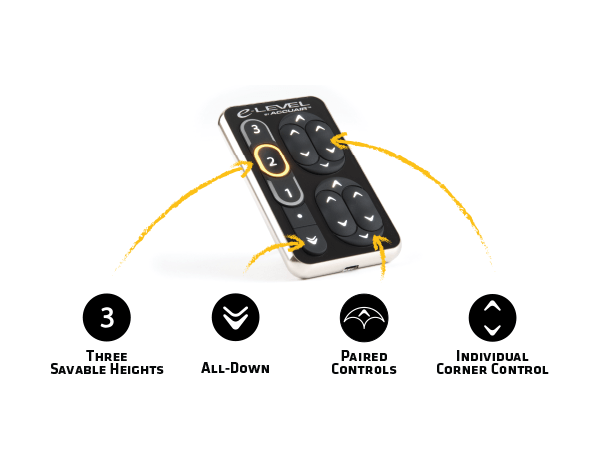 It offers the ability to save three unique heights into memory at the touch of a button using TruPosition™ height sensors installed in each corner of your suspension. 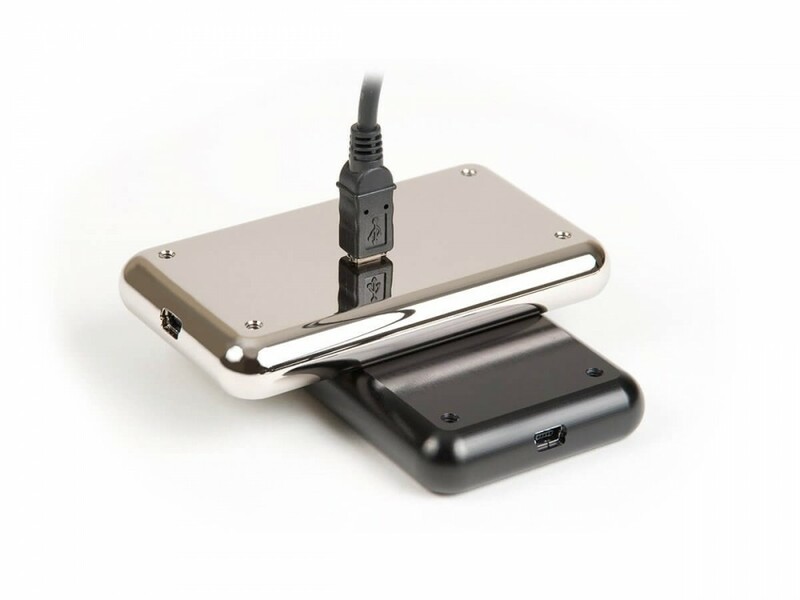 The key to this technology is its RideMonitor™ Mode; while parked or driving, the system will maintain the vehicle height when loading or unloading passengers or when road conditions change. All of this automatic intelligence is unnoticed by the driver, providing improved ride quality and handling characteristics for any vehicle with Air Suspension. Each system calibrates to the vehicle upon installation and then learns how your Air Suspension behaves over time. 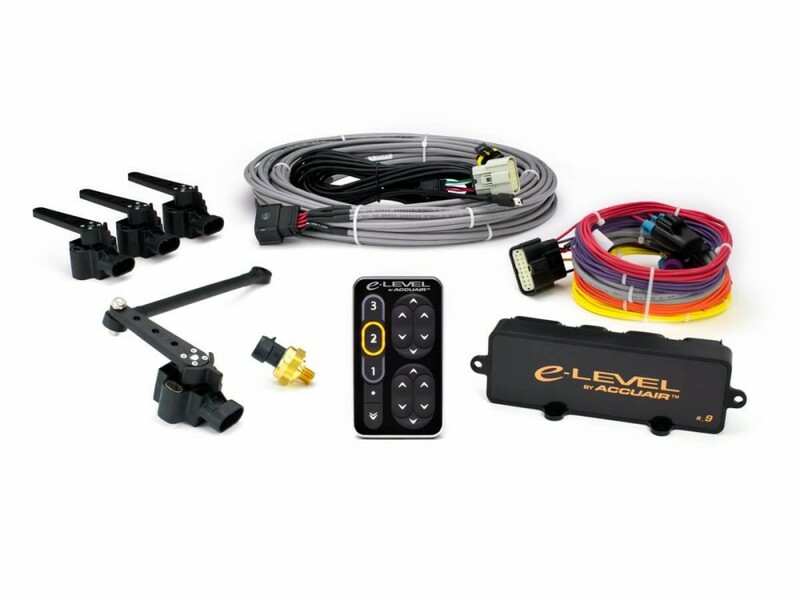 This flexibility allows the e-Level™Controller to be used on ANY vehicle and requires NO user tuning.